Click here for the official call letter. 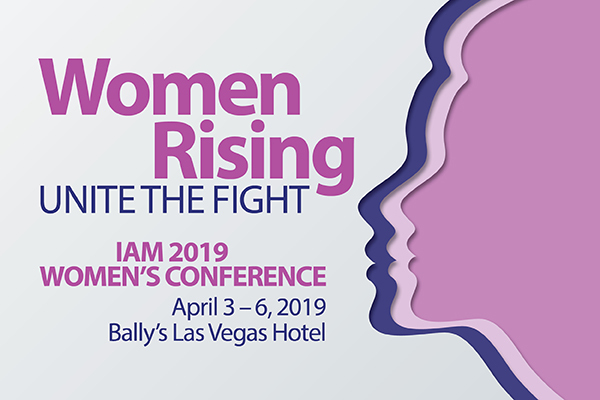 “Women Rising: Unite the Fight” is the theme of the conference and the importance of the role our Sisters play in the labor movement will be the focus. Attendees will receive tools and encouragement to further their efforts to be strong leaders in the labor movement and social change.